Buffalo is one of America’s great food cities, with a full menu of distinct regional specialties for visitors to sink their teeth into. The new Buffalo Wing Trail launched earlier this year provides a road map to explore Buffalo’s corner taverns, neighborhood pubs and nostalgia-filled restaurants that serve the city’s most prized regional dish: wings. Writer Matt Meltzer, in a travel feature for The Globe and Mail, Canada’s national newspaper, ate his way through the entire “delicious dozen” of the Buffalo Wing Trail, leaving with an appreciation of how food can define neighborhoods (and vice versa). “From blue-collar bars to Irish pubs, suburban restaurants to historic downtown hotels, the tour is the best way to experience the culture, food, and people that make Buffalo one of the most interesting places to visit in North America. 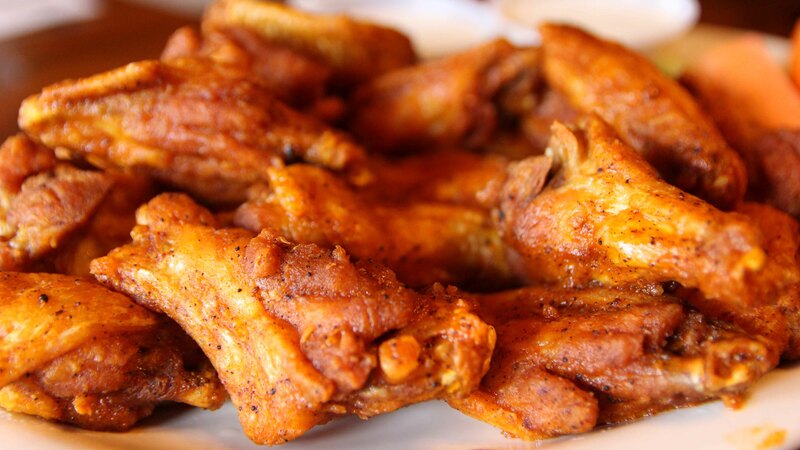 And eat some of the best wings in the world along the way,” Meltzer declares. When chowing down on an order of wings from each of the 12 iconic stops on the Buffalo Wing Trail, Meltzer discovered how distinct the wings can be at each place, even when separated by only a few miles and sometimes just a couple blocks. The character of each restaurant, bar and pub shines through after taking the first bite into these saucy, spicy delicacies. You can read Matt Meltzer’s thoughts on each of the “delicious dozen” in the full Globe and Mail piece here. 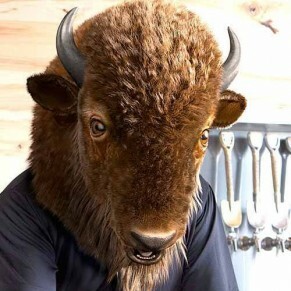 And check out the Buffalo Wing Trail for yourself by visiting BuffaloWingTrail.com!